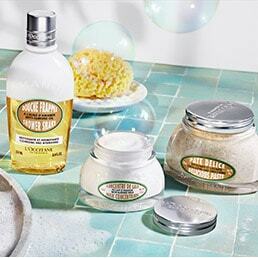 This Christmas, discover indulgent and timeless gift collections, lovingly crafted with natural ingredients. 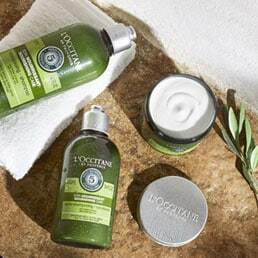 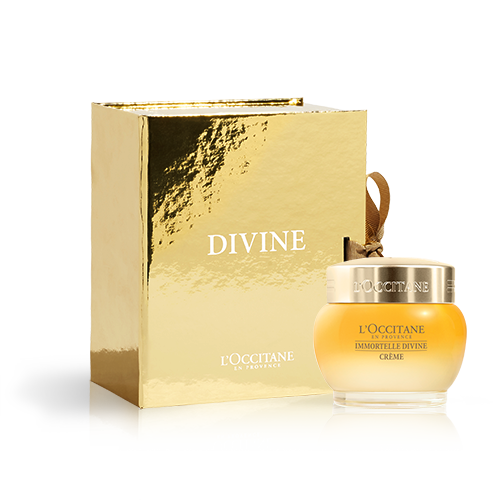 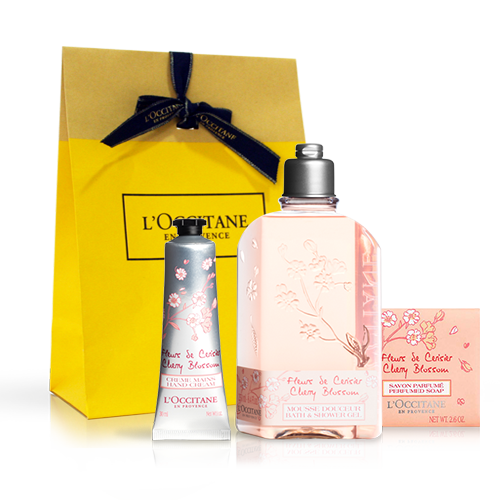 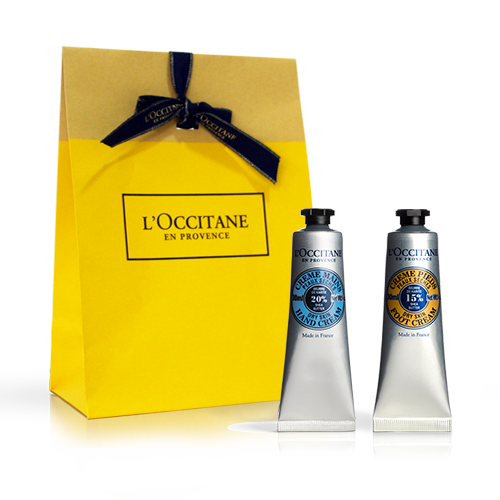 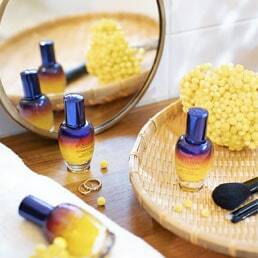 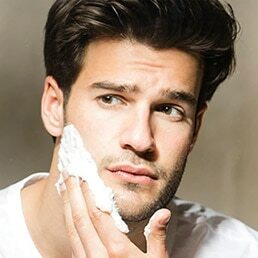 L'OCCITANE offers a range of exquisite, original gifts for women and men. 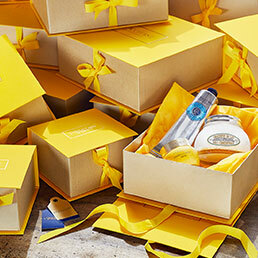 Discover our selection of beautifully wrapped skincare, body care, perfume and home fragrance gift sets.